Hi! How goes it? 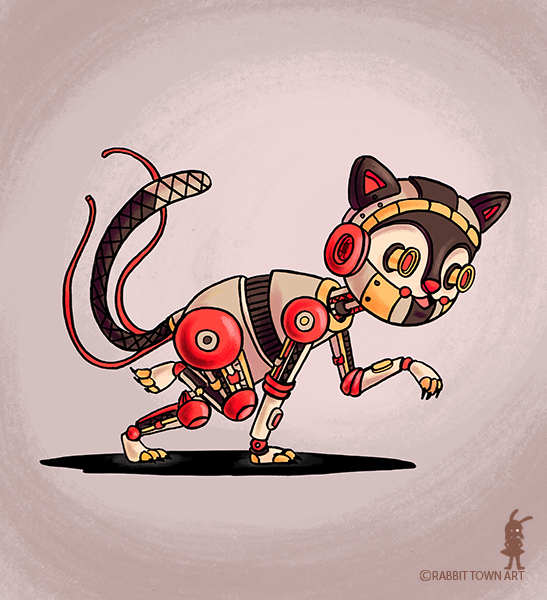 Here is another catobot illustration! Not much to report today by the way...at least nothing I can really chat about. I didn't get to draw much at all this weekend or do any redbubble stuff and there is something I'll be a bit desperate to find tomorrow. Too late now.